Continuous rolling process for steel tube and sizing process. Seamless steel tube is a by steel tube and core rod together in multi frame motion process, deformation and movement of Steel Pipe and roll and mandrel. Mandrel can is free floating, is a full on metal driven forward movement; can also be limited motion type, also is to give a mandrel movement speed, limiting the freedom of movement. In the process of movement, the mandrel, roller and pipe connection into a whole, changes in any one of the links will cause changes in the state of the system and rolling theory is the study of the theory of the relationship between them. 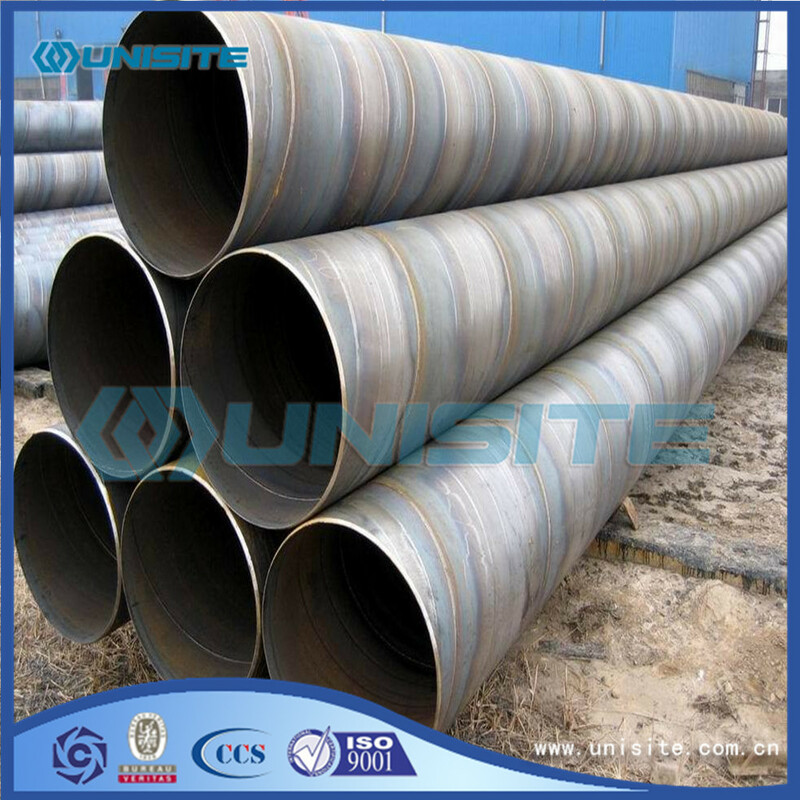 How to identify steel pipe? (1) False and inferior steel cross section oval. The reason is that manufacturers in order to save materials, finished and before the second pressure amount slants big, this kind of deformed steel bar intensity is greatly decreased and does not conform to the standard screw thread steel dimensions.
. high quality steel of uniform composition, cold shearing machine tonnage is high, cutting head face is smooth and neat, and shoddy material because of poor material, cut end often have the meat off phenomenon, namely is uneven, and no metallic luster. And because the product shoddy material manufacturers cut head, head and tail will appear Erzi big. (2) Fake steel pipe material containing impurities, density of the steel is too small, and size of tolerance are serious, so in no vernier caliper can it weigh check. For example for threaded steel 20 and national standard provisions of maximum negative tolerance is 5%, the length of 9m its single theoretical weight to 120 kilograms, the minimum weight should be: X 120 (1 5%) example kg, weighing out single actual weight is smaller than 114 kg is inferior steel, the reason is it negative tolerance more than 5%. Generally speaking, the whole weighing effect will be better, mainly taking into account the cumulative error and the probability of this problem. 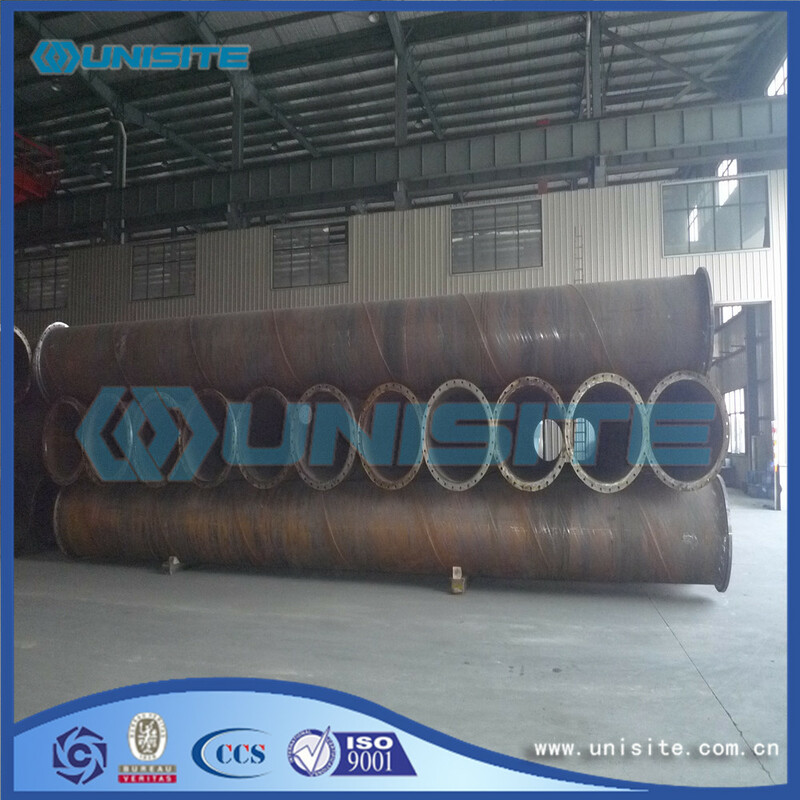 (3) The diameter of the inner diameter of the steel pipe is larger, because of the L, the temperature of the steel is not stable with the face of yin and yang. 2, the composition of the steel is not uniform. 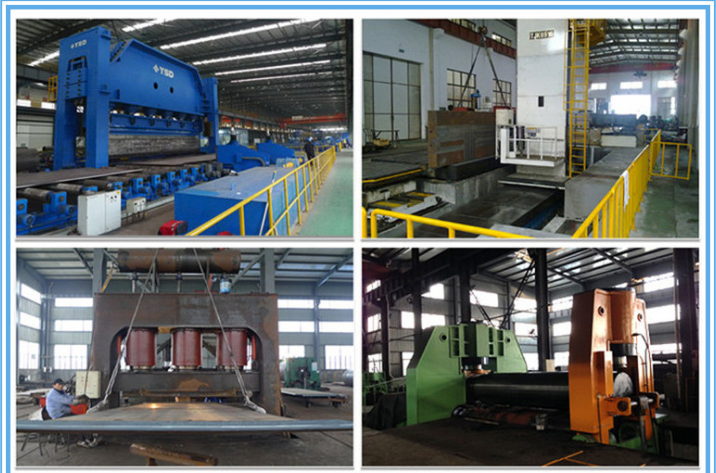 3, because the equipment is simple, the foundation strength is low, the rolling mill's bounce is big. There will be a large change in the same week, so the stress of the steel bar is easy to break. (4) High quality tube trademark and printing are standard. 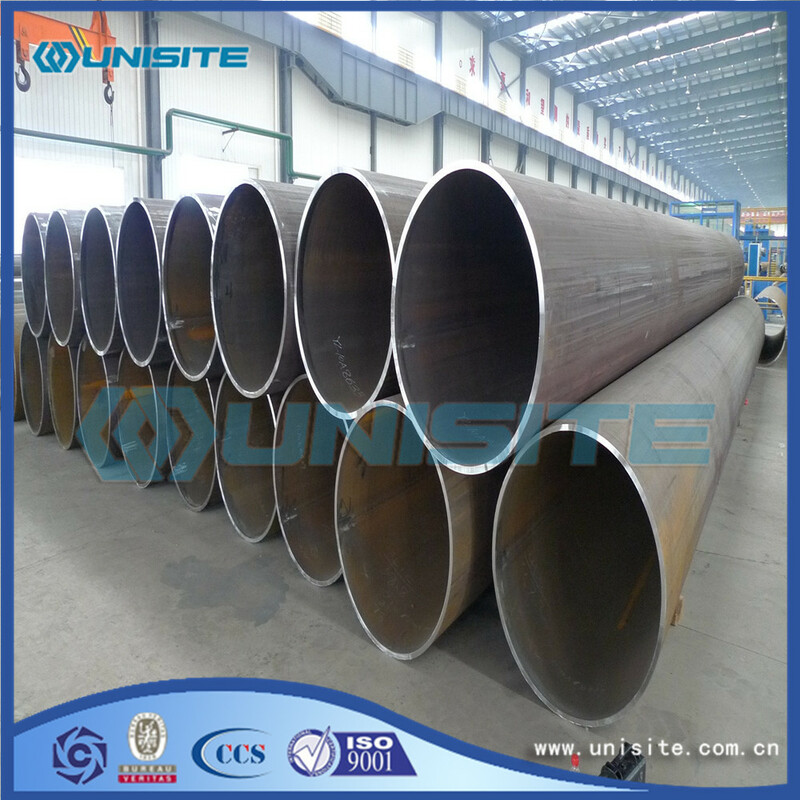 Three 13 steel pipe diameter of more than 16 of the major thread, the distance between the two trademarks are more than IM. (5) Inferior steel rebar longitudinal ribs are often wavy. (6) Shoddy steel manufacturers because there is no driving, so pack more loose. Oval face. Looking for ideal Seamless Carbon Steel Pipe Manufacturer & supplier ? We have a wide selection at great prices to help you get creative. 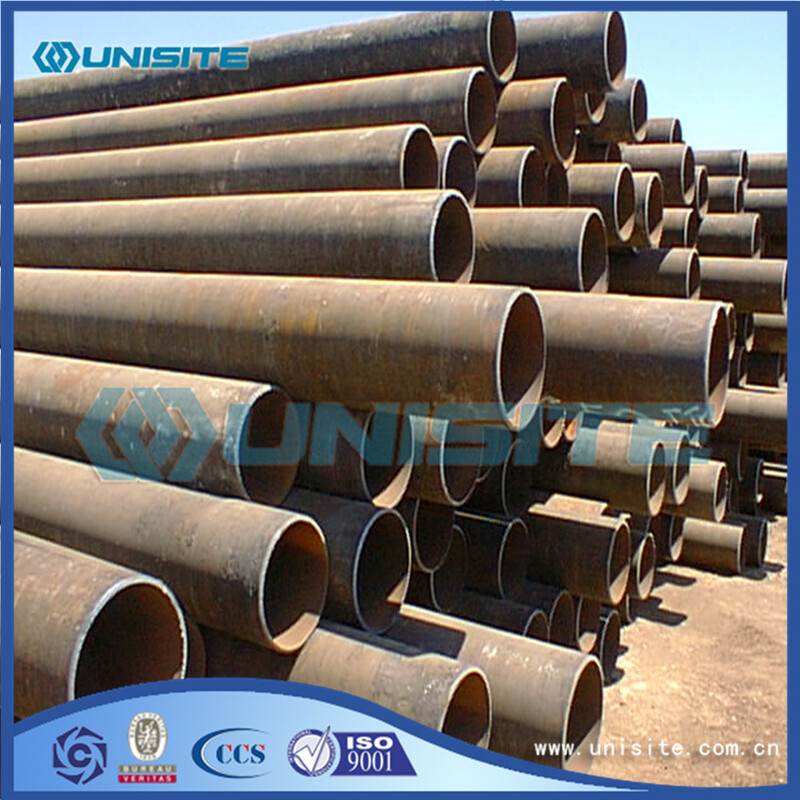 All the Seamless Steel Carbon Pipe are quality guaranteed. 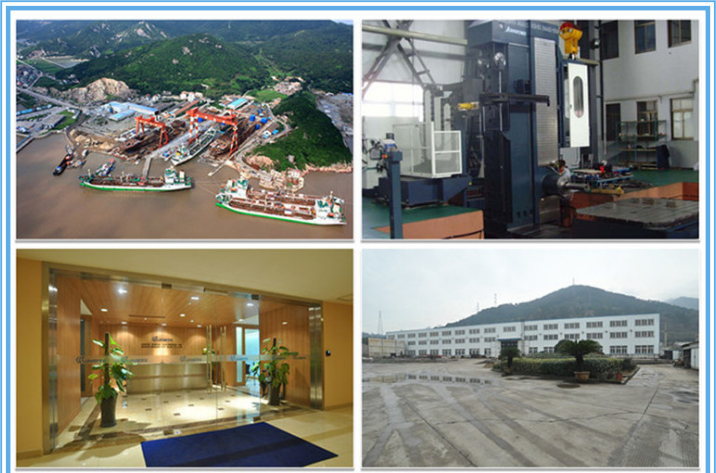 We are China Origin Factory of Seamless Carbon Steel Pipes. If you have any question, please feel free to contact us.